By leveraging our experience on some of the most challenging developments, we assist clients in meeting time, cost, quality and other identified targets by applying sound management techniques for the planning, design and construction of a project. 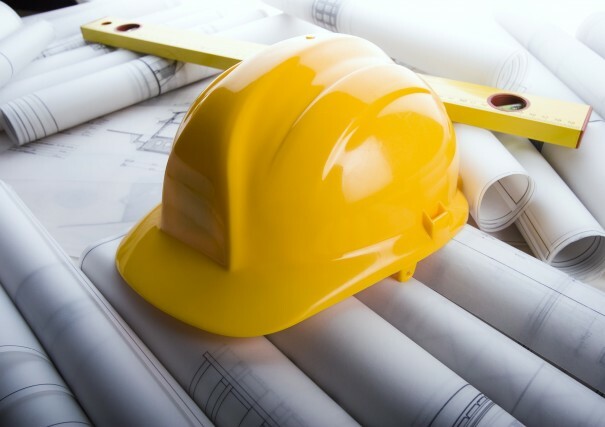 Our construction management control framework includes communication, coordination and techniques focused on increasing the efficiency of the construction process. With PPM construction management service, we bring to your organisation a flexible approach which also includes health and safety and quality management to represent the client’s interest which may include a total project management solution or specific elements to complement the client’s capabilities.